What kind of vibes do you dream of channeling on your wedding day? Are you all about that Old Hollywood glamour, featuring classically elegant details? Are you looking for a statement-making ball gown, or a simpler, but no less stunning sheath style dress? No matter what style you want to make your own, the David’s Bridal Spring 2019 and Fall 2018 collections are a great place to start looking for inspiration. 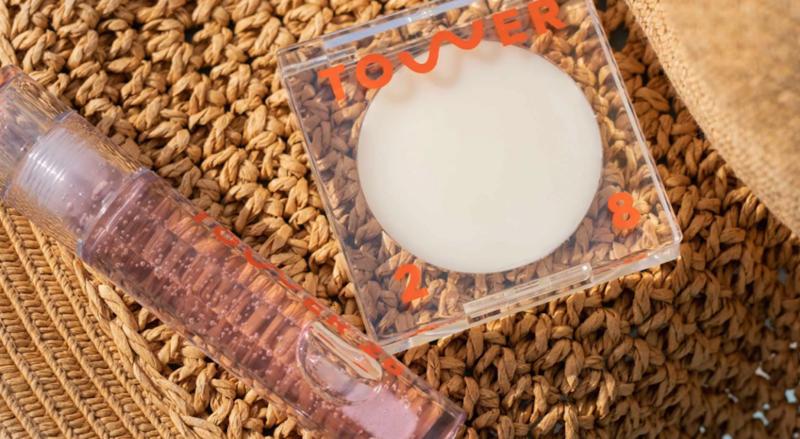 The popular bridal salon just unveiled its latest crop of exclusive designer collaborations at Bridal Fashion Week, and we are simply blown away by their beauty. While there are plenty of standout dress picks among the upcoming new launches, two of our favorites are gowns from the Truly Zac Posen Spring 2019 collection. The first gorgeous look is a sleek satin fit-and-flare style gown with sparkling embellished shoulder detailing and a coordinating sash belt. Another fabulous piece that blends vintage charm and modern style sensibilities is a stunning lace ball gown with a high halter neckline. Paired with a lace-trimmed veil, the look is guaranteed to help you make a memorable entrance as you walk down the aisle. Sure, we’re gushing over the Truly Zac Posen gowns, but can you really blame us? But these aren’t the only pieces that made a glorious debut at the recent David’s Bridal presentation. Designers like Oleg Cassini, Melissa Sweet, Galina Signature Collection, and the brand’s own DB Studio and David’s Bridal Collection were also presented, and will offer up some serious style inspiration for many types of brides. Be sure to keep an eye out for these gown launches at David’s Bridal store locations and on the brand’s website. 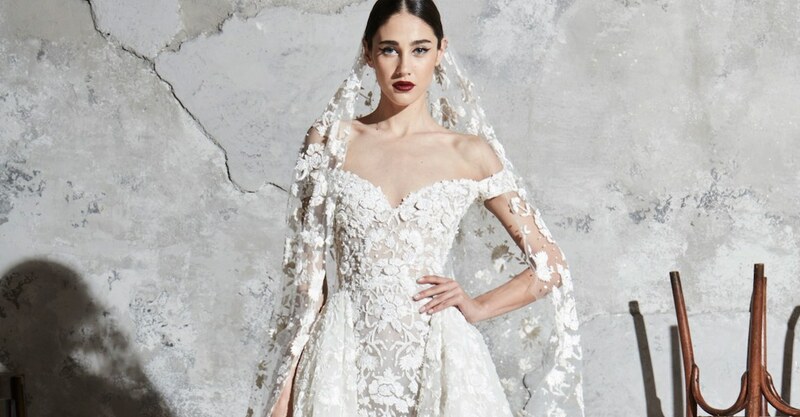 Click through the gallery below to see more wedding gowns from the David’s Bridal Spring 2019 and Fall 2018 collections, featuring star designers like Zac Posen, Oleg Cassini, and more. 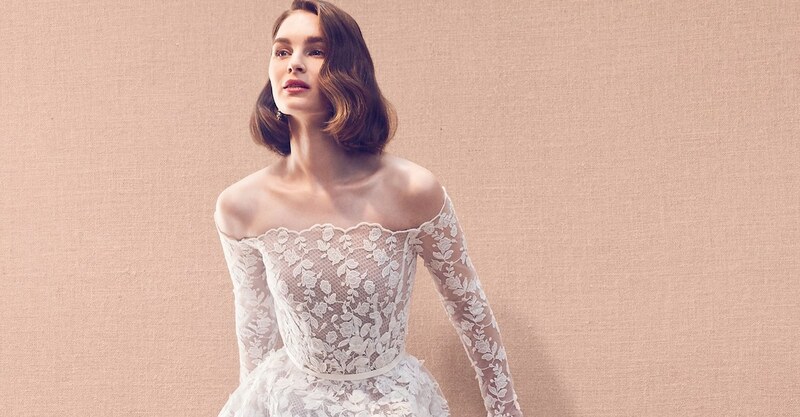 More runway-ready wedding dress trends.